Handgun 101: This course will help the new shooter get started and will cover topics such as firearms nomenclature and function, along with proper handgun grip and shooting stance, proper sight picture, sight alignment, front sight focus and trigger control. We’ll discuss correct loading and unloading techniques and you’ll learn valuable Dry Practice skills that will allow you to practice on your own at home. We’ll also discuss cleaning and maintenance of your firearm. Please reserve your spot at least a week in advance so that we can send information on the class and necessary equipment list. Instructor will provide handguns if the student does not have one- this is a great way to find out which one is best before making a purchase. Classroom will be held Friday evenings. The class includes range time the Saturday after the course from 9:00 am – 11:00 am. 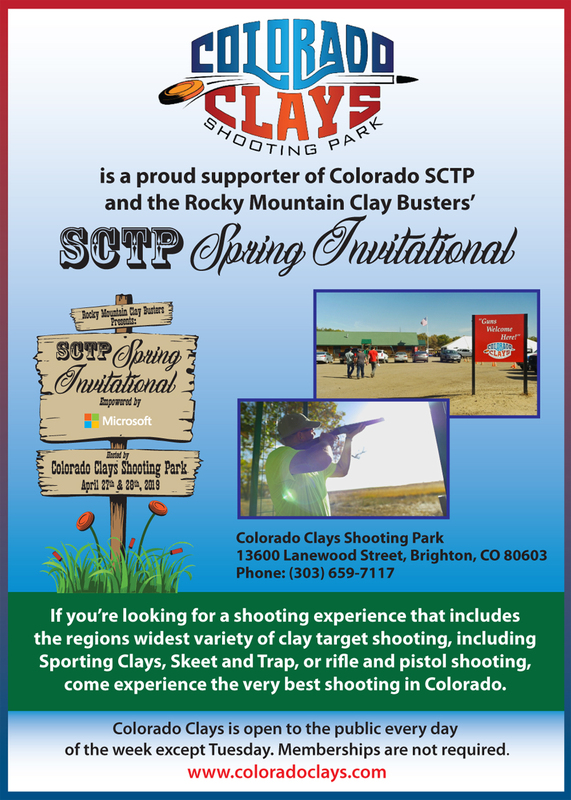 Call 303-659-7117 to register. Space is limited.